Idea #18 : School Plays Live! LavaView makes it easy to broadcast live events and earn money! Our goal is simple. Grant anyone the ability to broadcast live events and monetize them without complex setups or equipment. 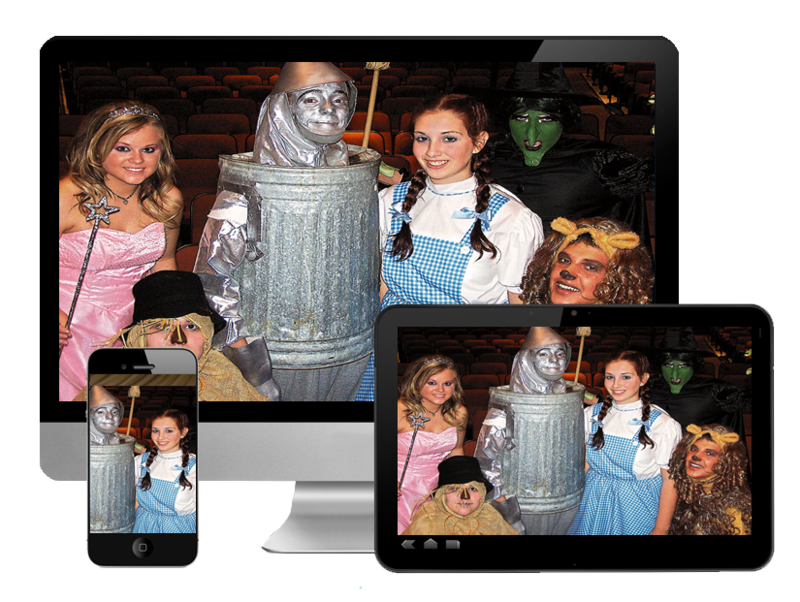 Broadcast family events, school plays and special occasions. Take your business to another level by offering live broadcasting services. Offer live broadcasting services to your large customer base. P1 Now family members won't miss that important graduation, sporting event or even a wedding. We've made it simple. There is no expensive software to install or configure and no cost to broadcast. You earn money when someone pays to view your event. B1 Use LavaView to add to your business offering. Your customers go to your site and pay-per-view. You set the time, ticket prices, and have full control over the entire broadcast process. This package is perfect for wedding planners, schools, videographers, photographers and more. E1 Now that you've grown your customer base, grow your bottom line. We have made it easy to integrate LavaView into your enterprise offering without hassle. You and your customers earn when they broadcast a pay-per-view event. Simply insert the html script into a web page and you are done. Universities can fully take advantage of LavaView.com. With LavaView, you can broadcast class sessions, graduations, sporting events live to anyone, anywhere at anytime. S2 Don't have an account yet? Get one today to begin broadcasting live or recorded video and earn money. There is no cost to broadcast or credit card required ever. This service is provided by Gambrell Software, LLC.